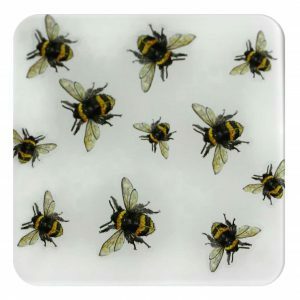 This pretty Glass Coaster would make a wonderful little gift for nature and bee lovers and bee fans. 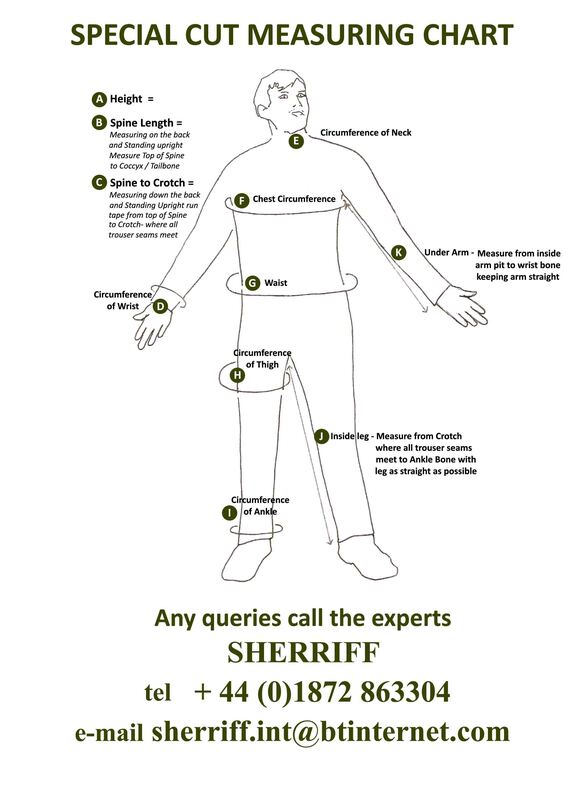 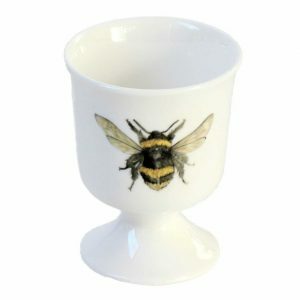 Your recipient really will think you’re the Bee’s Knees! 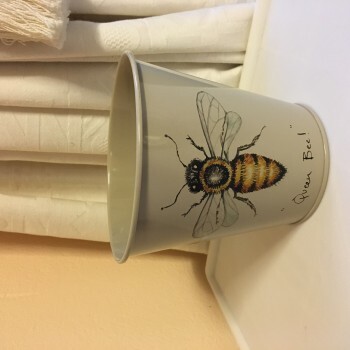 The Bee Coaster coordinates beautifully with other items in the range like the Bee mug and Egg Cup, along with the matching Tea Towel which is available in duck egg blue or white. 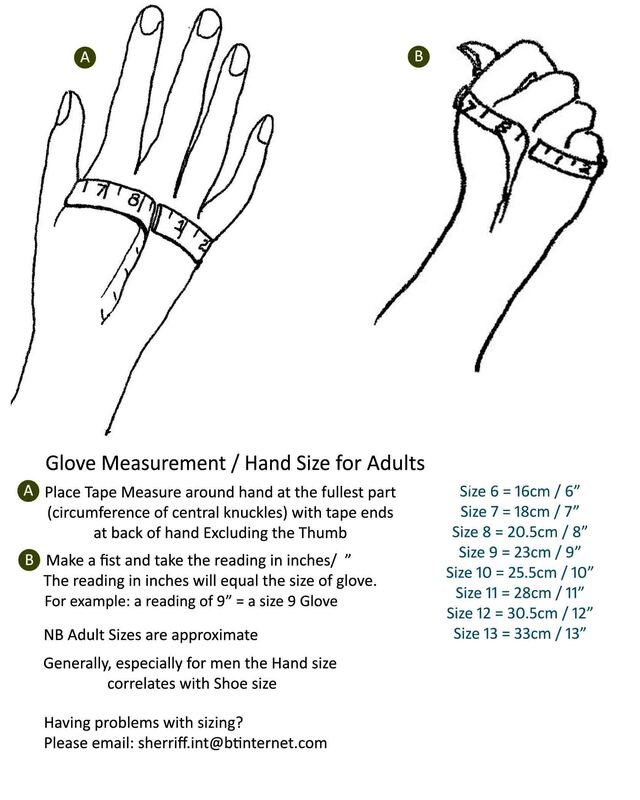 Ideal presents for any occasion – anniversary, Birthdays or Christmas or even Wedding Favours.